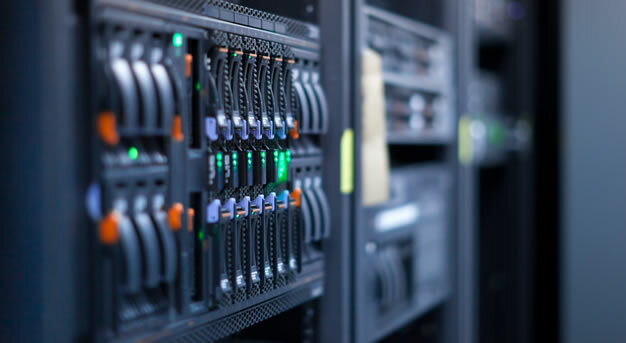 The DEFSYS Managed Storage solution provides an outsourced service model built around managing and monitoring your core server and network storage within your environment. Our group of System Engineers are experienced in all Operating Systems, Versions and Flavours of all the common distributions of Server Software, Backup Software and Network Storage Devices. DEFSYS have partnered and aligned ourselves with the best vendors and manufacturers in the market allowing us to provide your business with the latest and greatest in all aspects of Business Information Technology. Bundle this service along with our other Managed IT Services and we can tailor a cost effective complete solution to support your business. Get in touch with one of our experienced representatives today to discuss how DEFSYS can improve and streamline your IT.